Every aspect of dealing with Disney is exciting. Once you have booked and that magical confirmation email pings into your inbox, it begins for real. My advice is put plenty of time aside to plan and research everything. A big decision everyone faces is excursions. Which should we do? 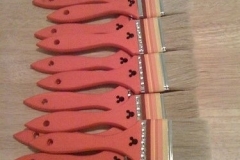 How many is too many ? With which company? Bearing in mind the Med at the time of year we went, is exceptionally hot, and that we had two small children we decided quickly that we would keep the excursions short and just do a couple. Myself and my husband dearly wanted to visit Rome and the Coliseum. But, after much thought we decided it wasn’t fair on our 4 yo and that we would go back when they were older. 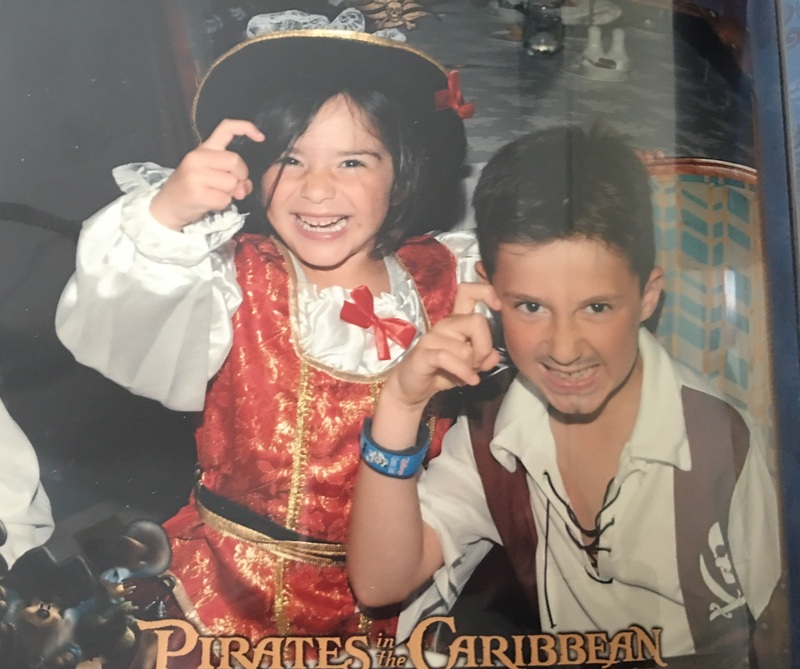 Many parents choose to leave their children in the exceptionally capable hands of the on-board kids club team whilst they leave the ship for the day. This is absolutely possible and gives many the best of both worlds, but for us leaving the children wasn’t an option. Following advice on one of the forums I made enquiries with some external excursion companies and there are some great deals to be had. However, we decided to go book our excursions through Disney, for two reasons. 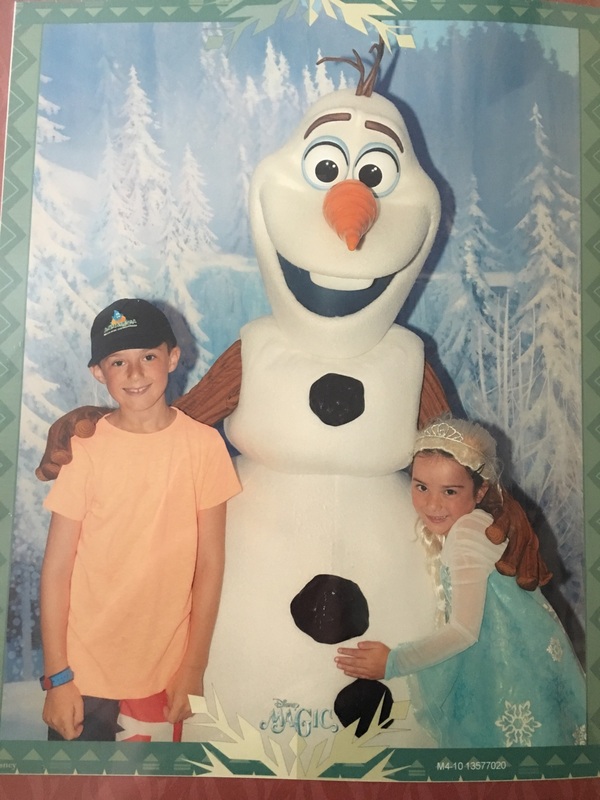 Firstly, we had young children with us and naturally Disney are excellent with children and cater for their needs and expectations. Secondly, I had a real fear that when using an external company if we were late back to the ship we would be forlornly waving it off into the sunset – I have no idea how irrational that fear is and if that has actually ever happened to anyone but the ship is never going to leave before the return of its own excursion so we paid a little extra for peace of mind. 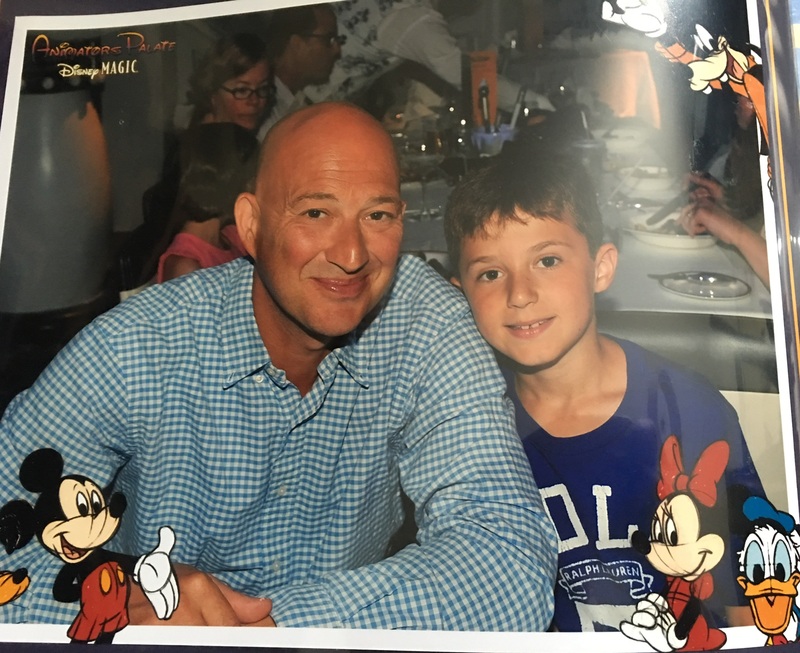 The Disney excursions were typically Disney…..Fabulous. 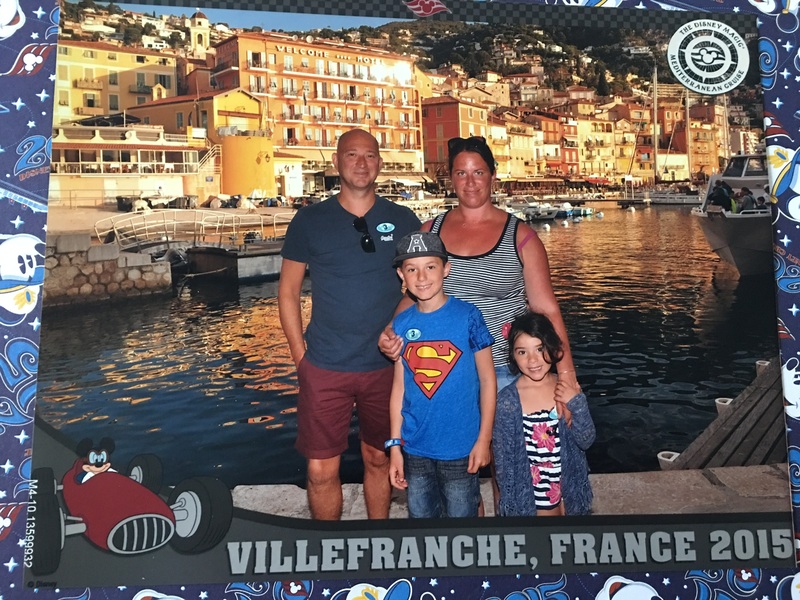 We finally settled upon the Hidden Treasures of Herculaneum, Naples, Italy and Highlights of Monaco including the Motor Racing Museum – read all about our port adventures here! 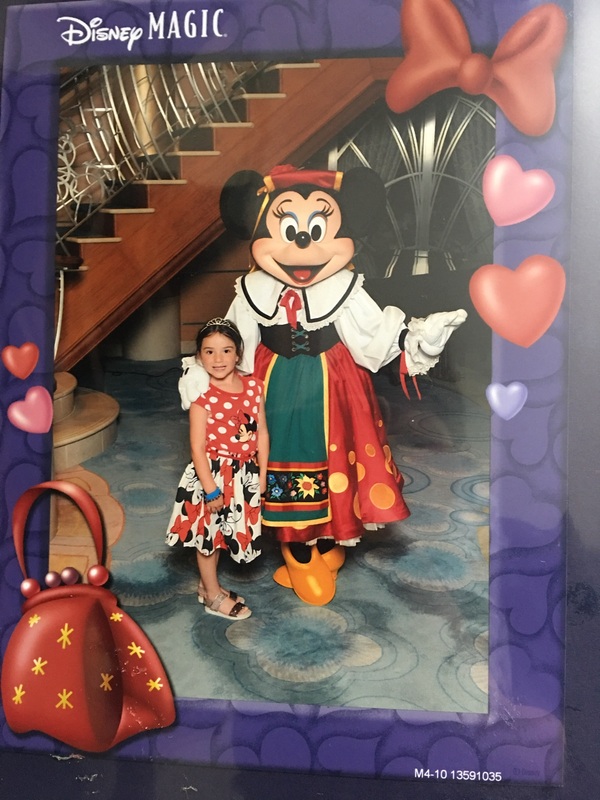 Shortly after paying the balan ce we received, amongst other things, our Disney planner and bright, colourful luggage labels all with a matching Disney character (we were Pluto). Two things that were mentioned often on the forums were something called Fish Extenders and Stateroom door magnets. I was intrigued by both. 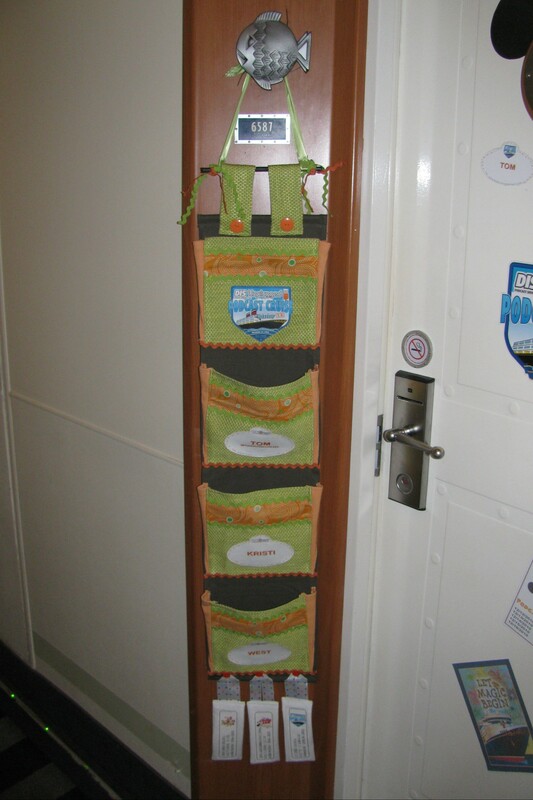 Fish extenders are a fun way to share/swap gifts with other cruisers – especially when traveling with kids. 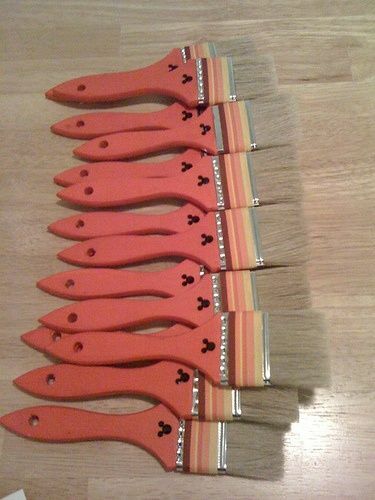 They are totally optional, but a lovely fun idea. 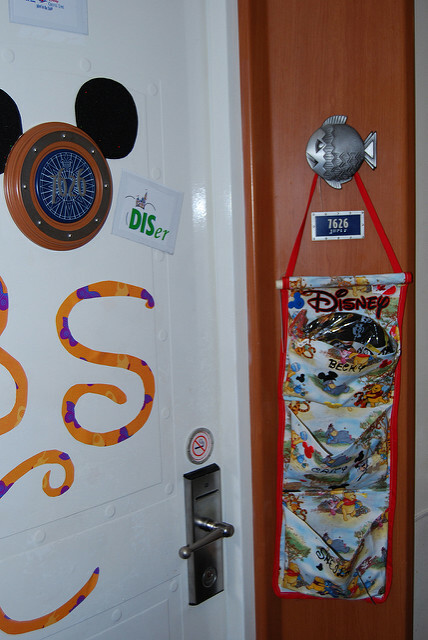 On the Disney Cruise Line, each of the staterooms has a small silver fish or seahorse to the right or left of the door. Usually, it’s used to hold invitations, receipts, and correspondence during your cruise. 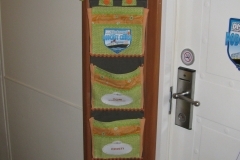 For those participating in a Disney cruise fish extender exchange they are used to hang a little bag or similar so the “fish” serves as a sort of mailbox. If you want to participate, you sign up, provide your information and stateroom number, and make little goodies for each person or each cabin. 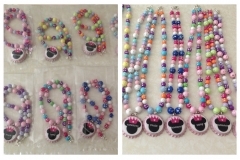 While you can certainly just hang a bag from your fish or seahorse, many cruisers opt to make or buy a personalized holder and believe me when I say some go to enormous effort! It is absolutely encouraged to decorate your stateroom. Having searched Pintrest for inspiration I went on Ebay and found a fantastic company that printed magnet sheets of your own design for a very reasonable price. 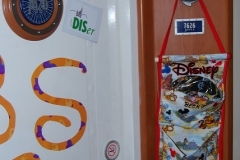 Below you will see a picture of our modestly decorated stateroom – some people do alot more! 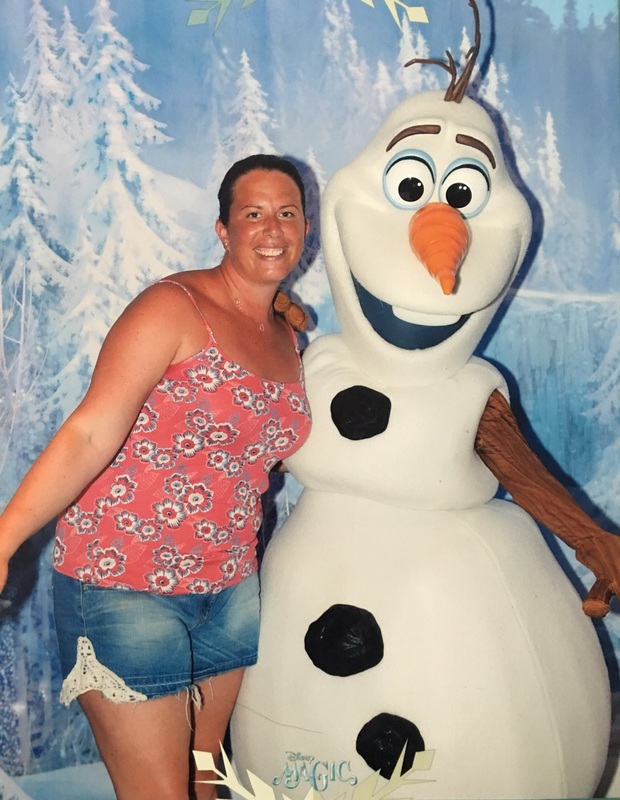 After booking you have the option of arranging a complimentary, pre-recorded phone call from a Disney character, expressing excitement at meeting you and wishing you well on your sailing. This a wonderful way to share news with the little ones about an approaching Disney cruise. We had Mickey and Minnie call us, around 3 weeks before we set sail, enough time for the excitement and anticipation to build nicely! A subject that came up time and again within the cruising forums was gratuities. It can be a confusing area for first time cruisers, with much conflicting opinion. 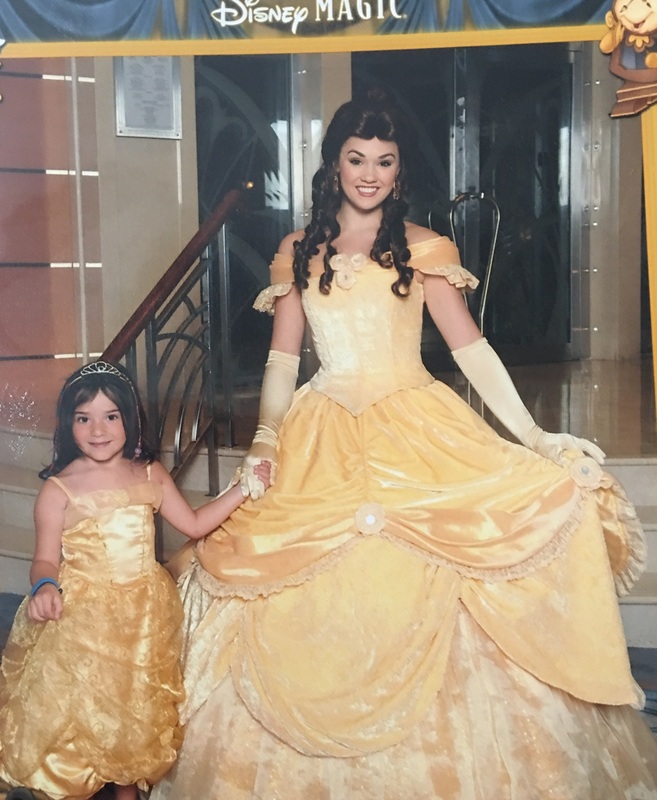 Disney Cruises are essentially all-inclusive, and tipping can be very easy to over-look or even awkward in such environments. Hopefully the following will help. 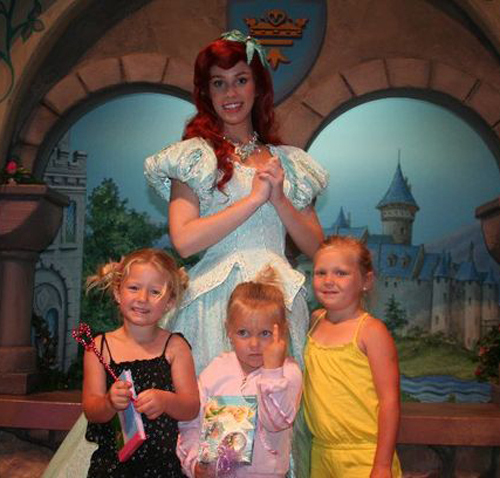 ♦Disney make the whole tipping conundrum very simple for those who wish to tip appropriately. They have a system that works out what each member of your party would owe in tips for the duration of your cruise and you can pay this before you cruise. Alternatively, you can have it added to your on board account prior to the end of your cruise. 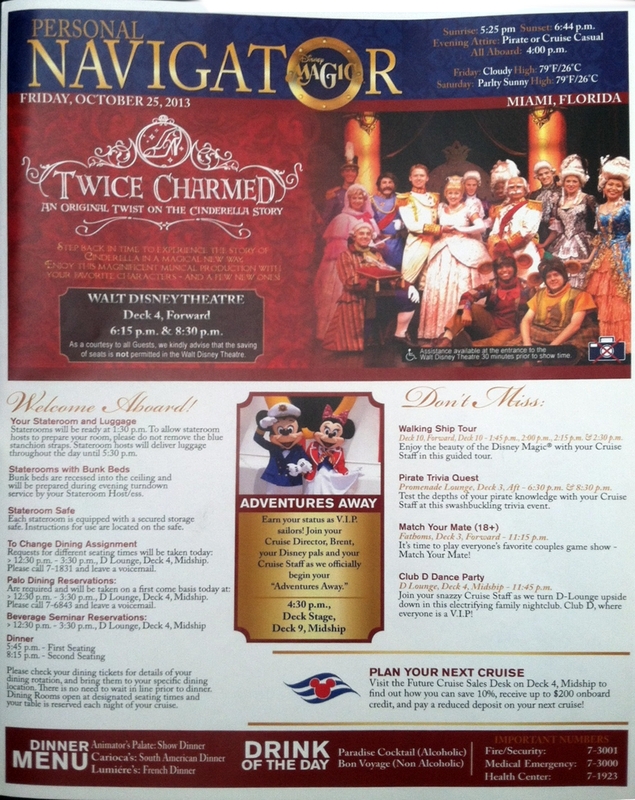 Here is a really useful link with an in depth explanation on tipping aboard a Disney Cruise. ♦For an approximate guide to how much the gratuities will cost on your cruise try this tip calculator. 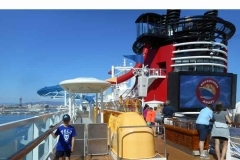 Disney Cruise Line is very gracious and permits guests to bring a limited amount of alcohol on board at embarkation. 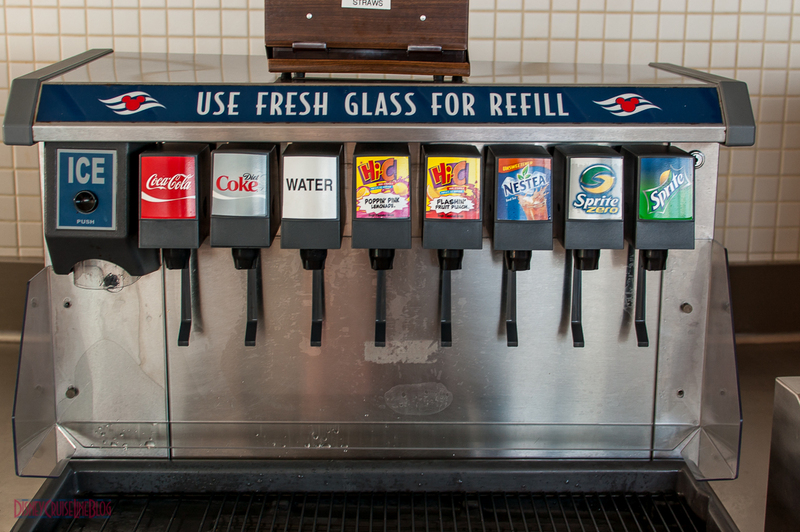 On other cruise lines, they will confiscate your beverages and return them at debarkation. This privilege does come with a couple of condition, which should be respected. First, all alcohol must be carried on with you at embarkation. Secondly, any alcohol brought on board may not be consumed in any lounge or public areas. The exception to this rule allows for bottles of wine to be taken to dinner (I believe there is a corking fee). 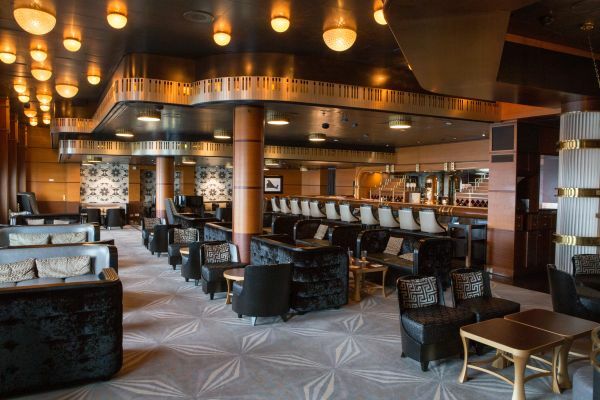 There are plenty of places aboard the ship for an adult to order an alcoholic drink. We found the service at the bars exceptional and the cocktails are fabulous! 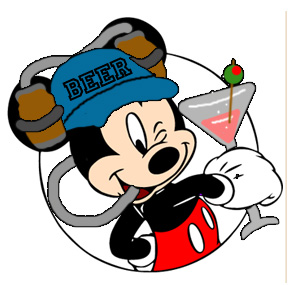 Disney Cruises are essentially All-Inclusive, but alcoholic drinks are not included in this and are charged to your on board account. There are wine/ beer packages available to order pre on during the cruise. We ordered champagne and beer to be in the room when we embarked and a bottle ( or perhaps 2 ?!) of wine to be at dinner each evening. Anything we didn’t drink we took back to our room for later. 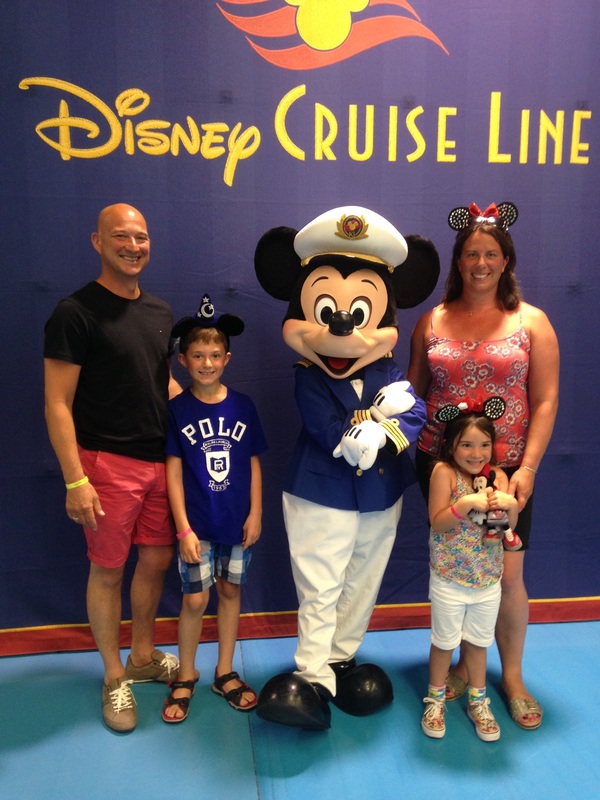 Is a Disney Cruise all Inclusive? From a dining point of view, yes. Restaurants, snack bars and room service are all inclusive as are soft drinks. The only restaurant which charges a little extra is a magical place, residing on the adult only deck, named “Palo”. You absolutely must dine here, even if just the once. Either for Brunch or dinner. 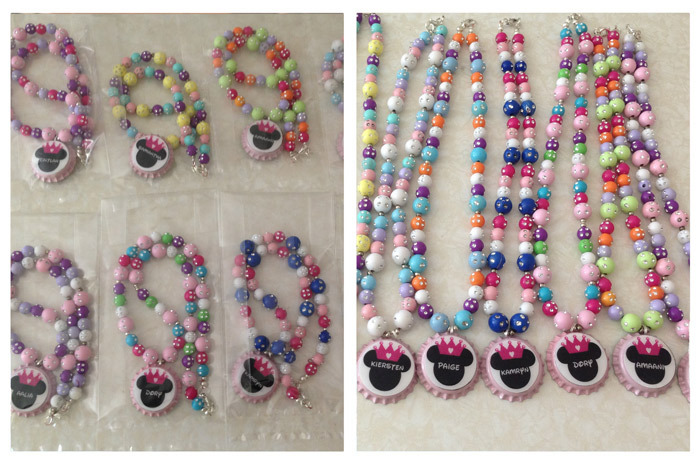 Pop the children into the kids club ( I promise they won’t mind – the kids clubs are amazing and completely secure! ), get dressed up and go and experience some of the most exceptional service, food and wine that you can imagine. Read about our Palo experience here. There are various snack bars open all day, offering the usual fast foods ( Pizzas, burgers, hot dogs etc) and there are soda and ice cream stations around the ship. 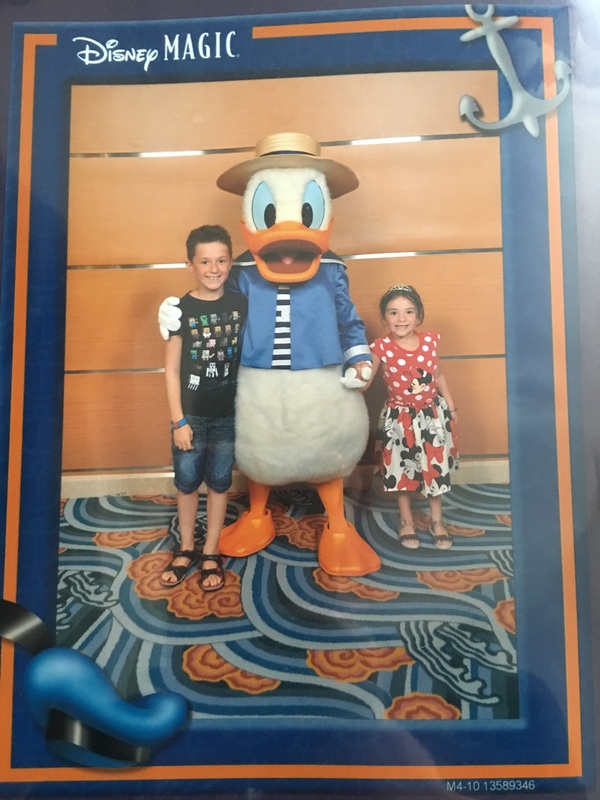 My kids adored the novelty of going and grabbing an ice cream whenever they fancied ( this is a Disney Cruise remember – usual parenting rules do not apply !). I had read splendid things about the room service menu, but we didn’t actually try it once – we were full most of the time from the exquisite dining experiences. Alcoholic drinks are not included, and are charged to your on board account. – read about the alcohol policies here. All clubs, activites, entertainment, shows etc are included. 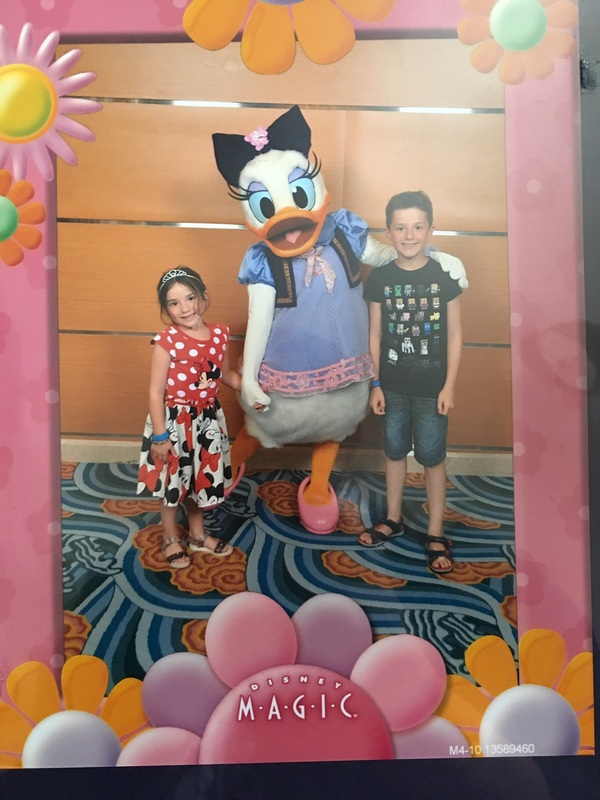 Other things cost extra are photos (read about fantastic Disney photography service “Shutters” here), gift shopping, internet, laundry, tipping and port adventure. 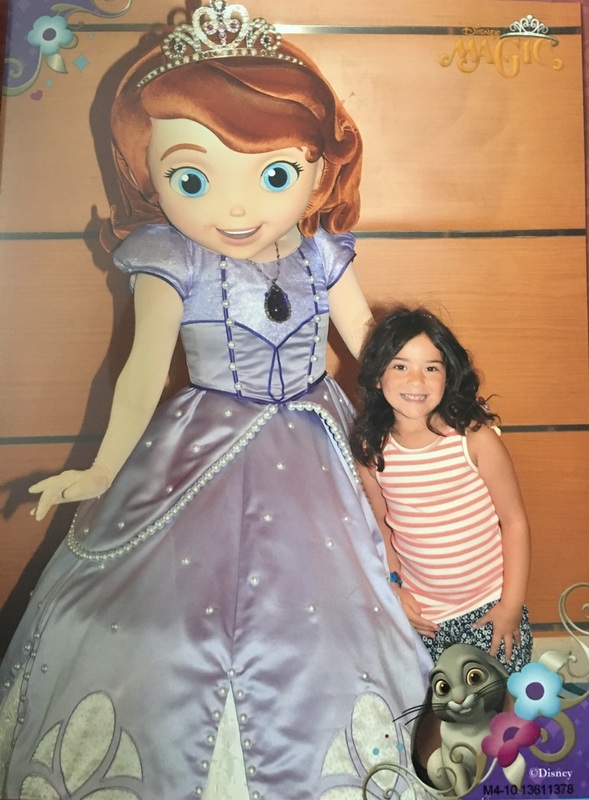 There is so much to do, all the time, on a Disney Cruise! To ensure you know what is going on and that you don’t miss anything a Personal Navigator is delivered each day to your stateroom. It summarizes the activities for each day of your cruise. Every event and venue is clearly listed so that you can easily plan your day. Additional information regarding the port of call will be included along with reminders to set your clocks if the ship will be changing time zones. 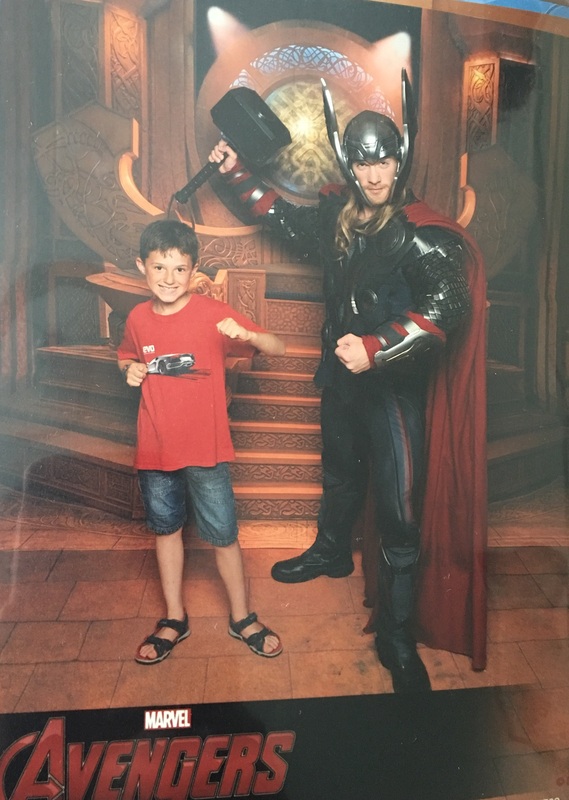 Professional photos are fairly expensive, but we figured that having top quality memories of this very special holiday was extremely important. Hereis the main reason buying a photo package with ” Shutters” was a no-brainer for us. Ok, we all have smart phones with inbuilt cameras these days, and many of these take very decent pictures – when the conditions are perfect. The “Shutters” crew have all the perfect kit on board all the time to ensure the perfect picture every time. They ensure everyone is in the optimum position for the ideal shot. They ensure that everybody is smiling. They make sure that little Fred isn’t picking his nose and that Grandpa is looking in the right direction. 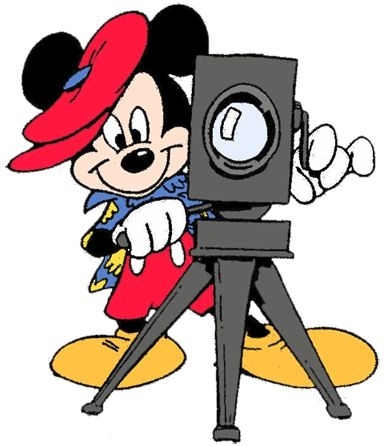 They ensure that they obtain the perfect shot every time. From the moment you board the cruise a “Shutters “team are there to capture the start of your voyage. When “Shutters” capture your photos, the whole family can get in the picture and you’re free to focus on enjoying the moment and creating perfect lifetime memories. 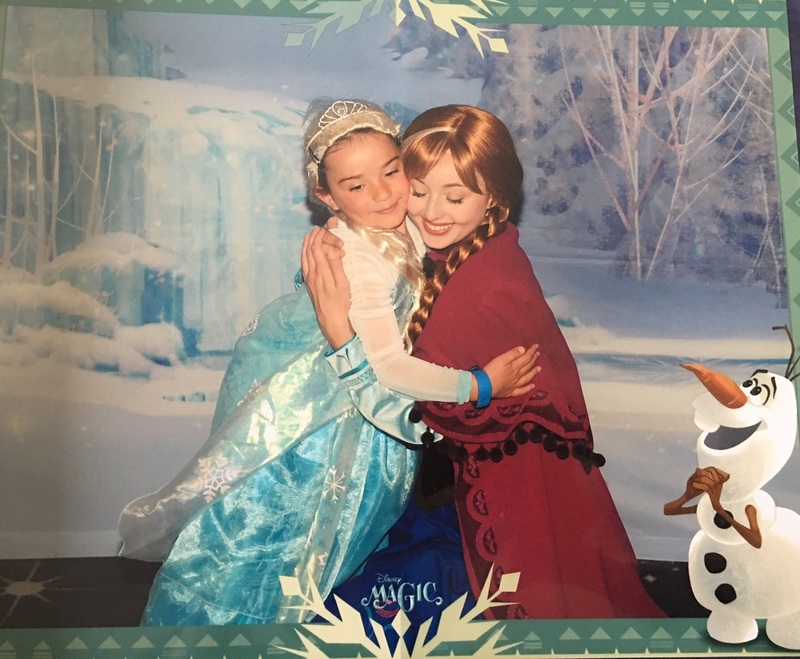 They are present at every character appearance / meet and greet, as well as in the dining rooms, deck parties and any other excellent photo opportunity locations. There’s no obligation to purchase these pictures. For “Shutters” locations and schedules, check your Personal Navigator newsletter, or visit Guest Services on Deck 3, Midship. 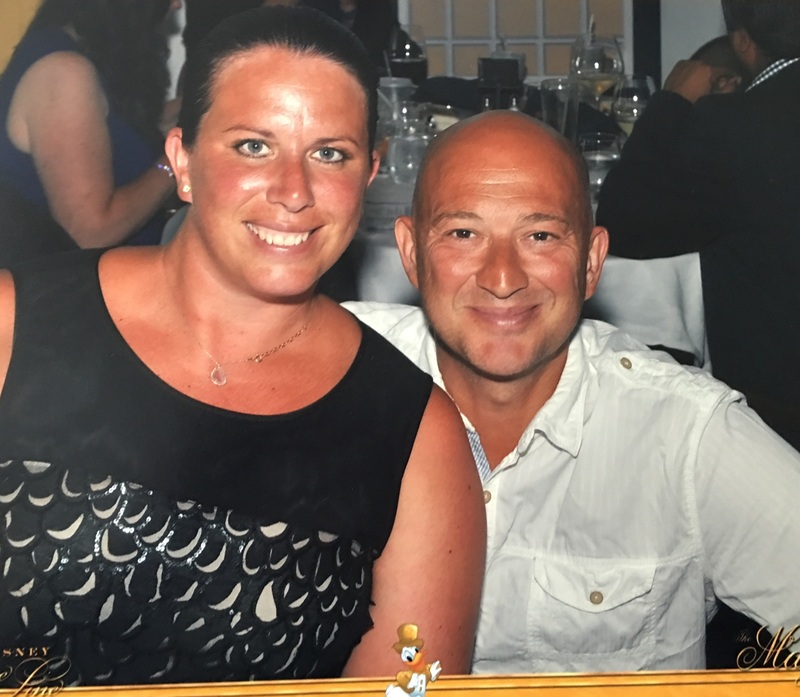 Throughout your cruise you can view the photos taken of you and your crew at “Shutters” or one of the interactive kiosks by using your Key to the World Card in the Photo Folder Finder – easy peasy. We ended up with all our photos on a CD ( around 250!) and at least 80 prints. We absolutely love to sit and look through them. We have never once regretted spending that bit extra for a lifetime of memories. 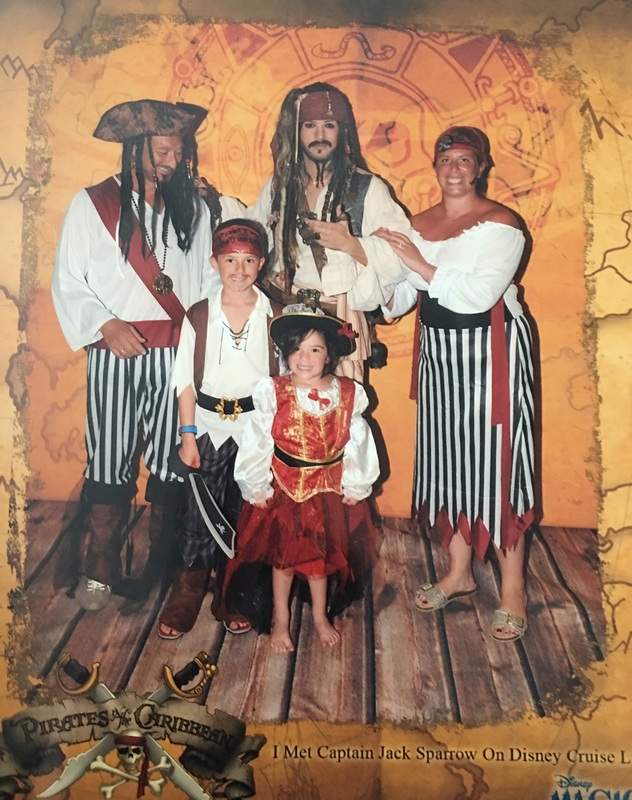 Another great cruise line for families is Royal Caribbean.